Random Noodling: Happy Haiga Day! Friday was an interesting day weather-wise. We had snow, but the sun made a mighty effort to poke its way through. © Diane Mayr, all rights reserved. Thanks, Andy! The sky is one of NH's best features! Thanks, Michelle! I'll bet you have flowers where you are! We're expecting a nor'easter on Tuesday! Winter doesn't want to let go, so, I welcome your warm wishes. Imperfect: Poems about Mistakes--Look for my poem, "I Told My Cat"
Haiku, haiga, poetry and a little bit of this and a little bit of that from Diane Mayr, casual poet, librarian, children's writer, and lover of noodles. 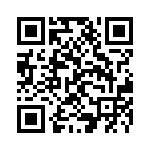 Visit this page to learn more about me and my writing. The Six Golden Rules of Writing: Read, read, read and write, write, write. A discussion of George Orwell's "Six Rules for Writing" is found here. 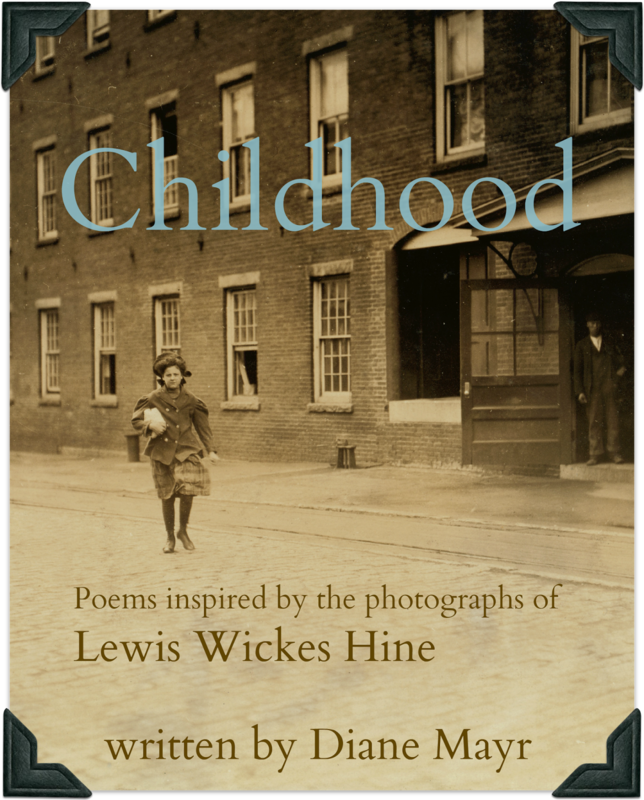 Childhood: Poems Inspired by the Photographs of Lewis Wickes Hine has been digitized and is now available to view here. 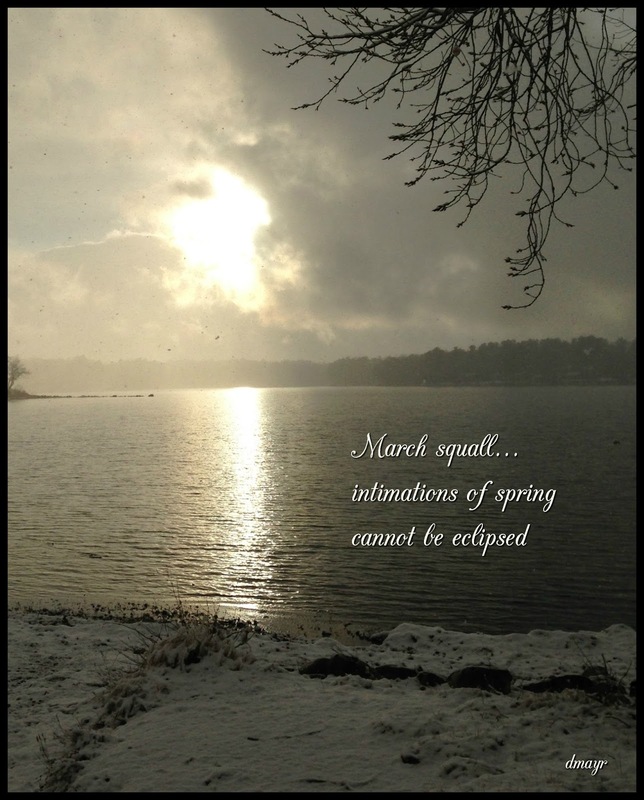 My poems were featured in a Haiga Gallery at The Haiku Foundation in November 2017. When we’re dancing with the angels, the question we’ll be asked: In 2019, what did we do to make sure we kept our democracy intact? Did we stand on the sidelines and say nothing? 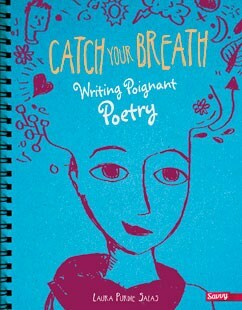 Available from Amazon.com and QEP Professional Books. 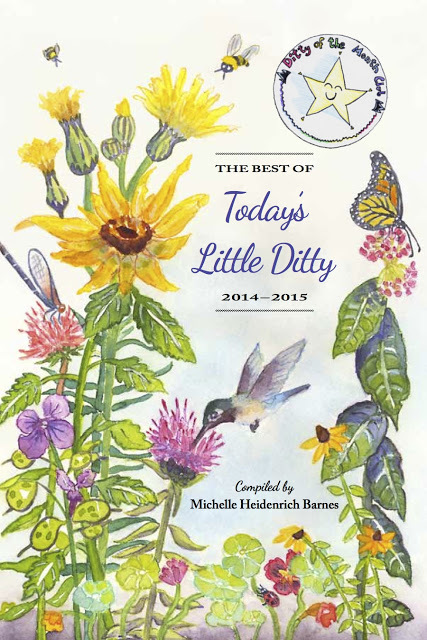 One of my poems, "Voting," is included! 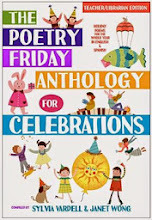 Published by Pomelo Books. 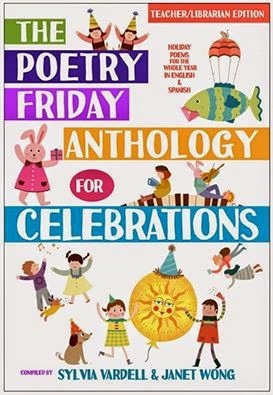 Also check out Poetry Celebrations.com. 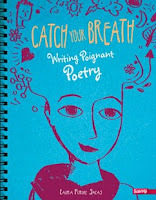 I have a haiku in this "how-to" book by Laura Purdie Salas. 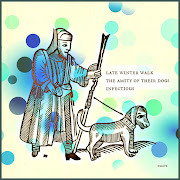 From Capstone Press. I'm Licensed To Do This! 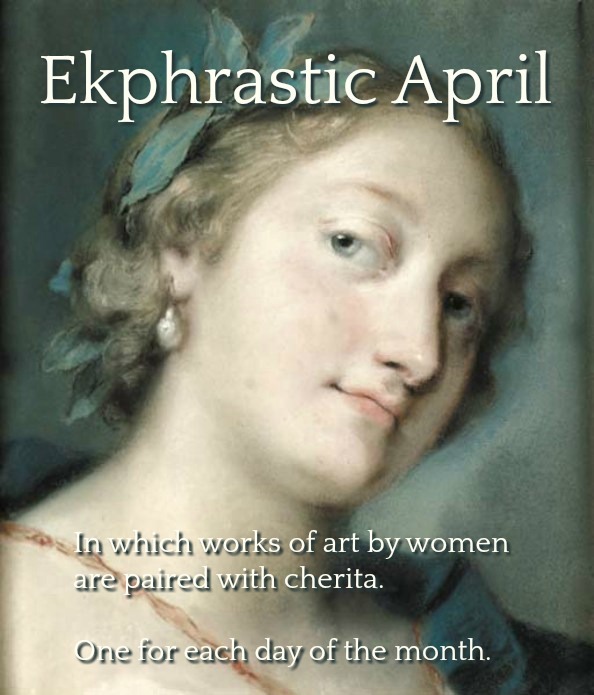 What is a cherita? 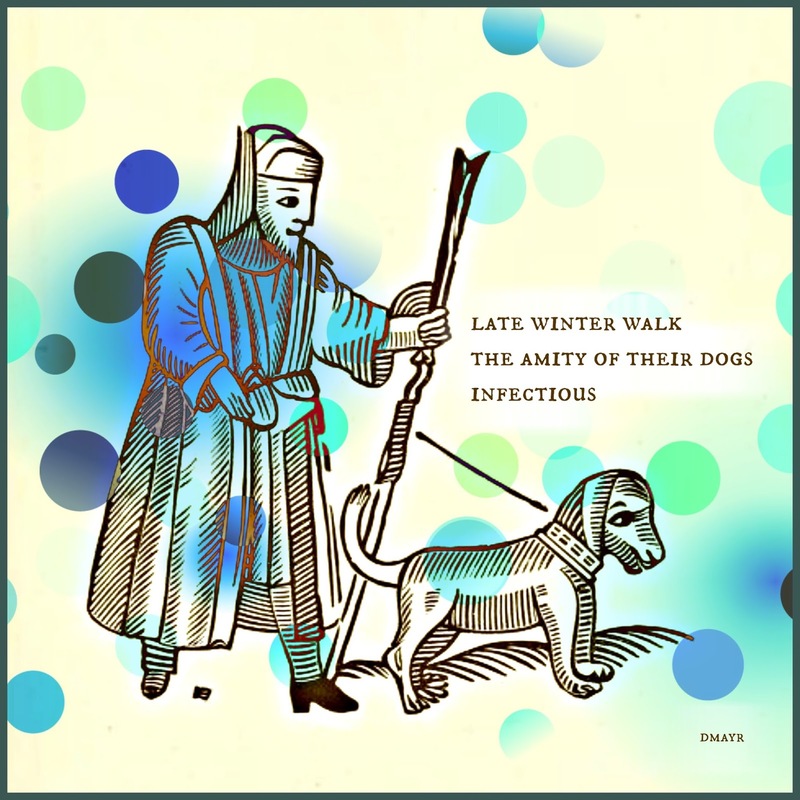 A haiku-like poem of three stanzas that tells a "story." The first stanza is one line and sets the scene. Stanza two is two lines, stanza three is three lines. 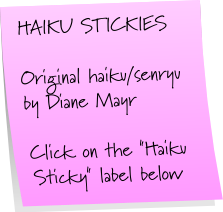 Make your own haiku sticky! Free sticky note program here. Photos, clipart, and other illustrations, unless otherwise credited, were taken by me, or are used courtesy the Library of Congress, Dover Electronic Clip Art Series, FCIT, The Graphics Fairy, openclipart, or from illustrations in the public domain found in books from Project Gutenberg or Internet Archive. Other sources include NY Public Library Digital Collections, Wikimedia Commons, and elsewhere.